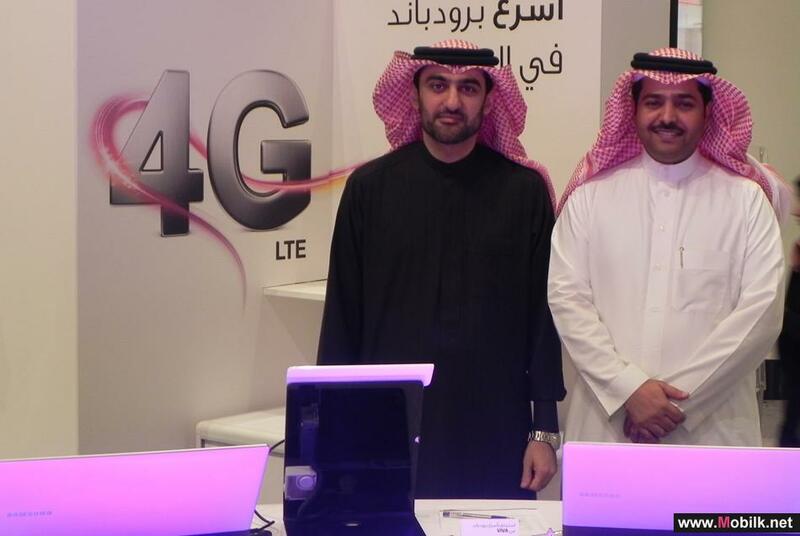 Mobilk - VIVA Bahrain welcomed Mr Mohammed Al Qaed, Chief Executive Officer of the e-Government Authority in the Kingdom, to its state-of-the-art 4G LTE networks booth at the Bahrain City Centre. 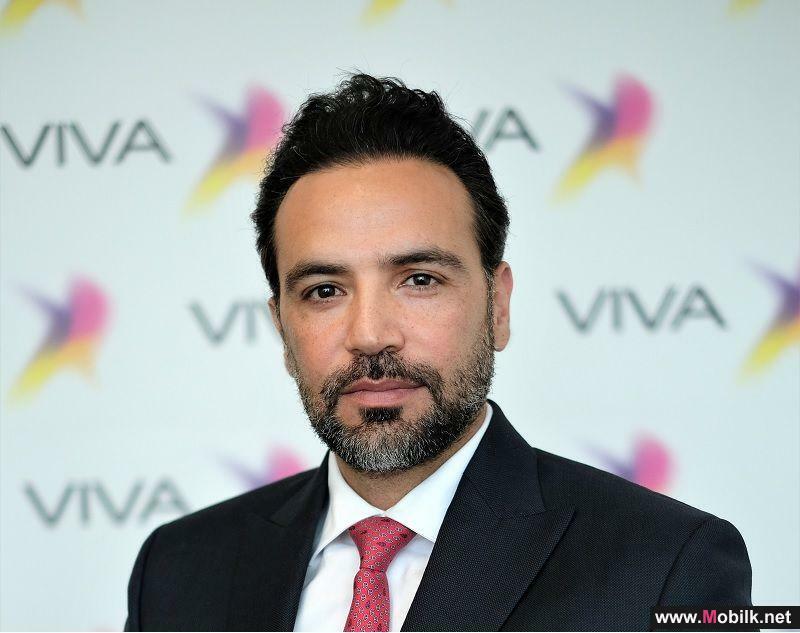 The new capabilities of the 4G LTE networks are a big step into the future of the online experience and Mr Al Qaed was eager to experience it and see how it could elevate the online services in Bahrain for both consumers and businesses. This visit is one of many from Bahrain’s top figures and businessmen as LTE will enable businesses to revolutionize the way they do business. It will maximize productivity, increase and make the business more nimble than ever before with speeds reaching 100 Mbps for the first time in the Kingdom. 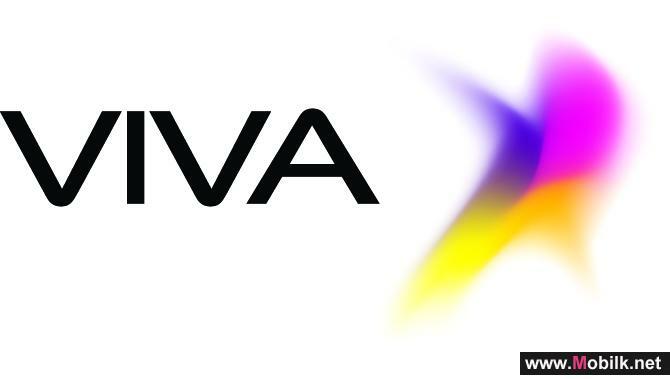 The new technology from VIVA will come with its set of new broadband devices and packages that will provide more value for money for both consumers and business.